Mississippi public school students continue to struggle on standardized tests. The Mississippi Department of Education released numbers on the spring 2018 junior class and the average composite score was down from last year. 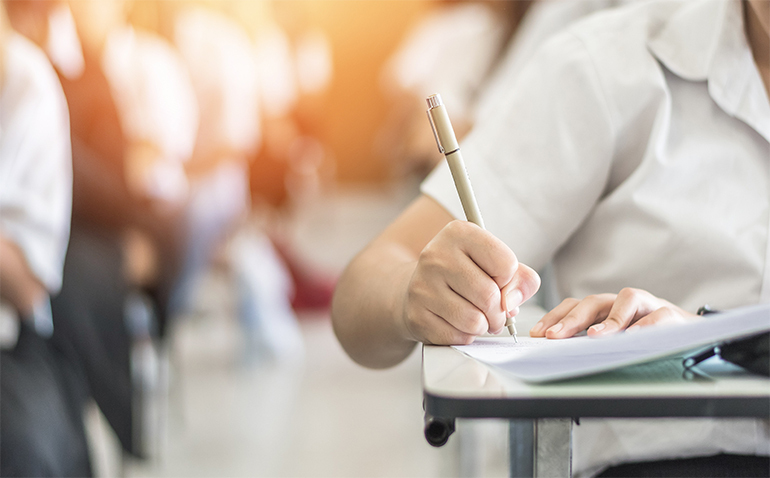 Mississippi juniors scored 17.8 on the ACT composite of the four benchmarks — English, mathematics, reading and science — in 2018, down from the 18-score last year. The number of students that met or exceed all four standards fell from 10 percent in 2017 to nine percent this year. This means only 2,812 out of 31,254 juniors that took the test could meet or exceed the standards for all four subject areas, which means they’re capable of college-level work. The senior class from 2018 also did subpar work on the ACT test with a composite average of 18.6 percent, which means little improvement is being made before students graduate. That’s a stunning indictment of the performance of the state’s public schools and their leaders. Mississippi has the nation’s highest paid state superintendent of education with incremental improvements to show for it, at best. Breaking down the results by subject area is even more telling. On the English part of the test, only 38 percent of the state’s 2018 junior class made or exceeded the grade and 23 percent did so for reading. The critical STEM (science, technology, engineering and mathematics) field was even worse, as only 15 percent of the state’s junior class met or exceeded the standards for science and 18 percent for mathematics. Until this performance improves, Mississippi will lag behind other states in economic growth as the workers of tomorrow aren’t adequately prepared for the jobs of the future, especially in the STEM field. An educated workforce is key to luring new industry and convincing entrepreneurs that Mississippi is the best place to start a thriving business. Without it, the state will tread water as its neighbors move past it economically. All solutions, whether it’s school choice or education savings accounts, need to be on the table. Start teaching skilled jobs and quit pushing bachelors degrees. We need skilled labor force to compete with today’s jobs. Schools curriculum need to change to the technology of today. Our high schools need to be more productive for our students to either be ready to enter work force or have a good base on what they want to pursue. Teachers teach to meet a certain stardard for the kids to move on so they won’t lose they jobs. It needs to change our kids need it too.